Wales is a small country, but it is filled with natural beauty. 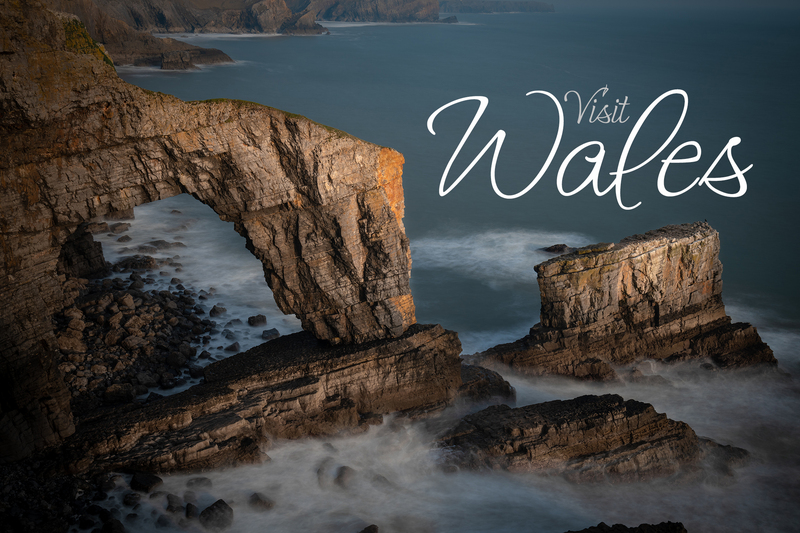 Since I started concentrating on Landscape photography I fell in love with the mountains, waterfalls, and rugged coast that can be easily found in Wales. Purchasing a drone made me see the beauty of the landscape, before that I concentrated more on portraits, sports and still life, but from that first photo I took in the air, I have been travelling to as many new spots looking for Places to Visit in Wales. Whilst I’m taking photos I also record video clips and have now gathered a collection of videos throughout Wales and I am adding to them every month.